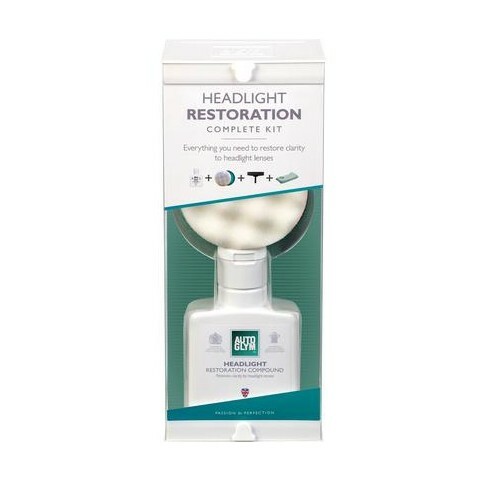 The Autoglym Headlight Restoration Complete Kit is an effective solution to restore clarity to faded, dull, discoloured and scratched headlight lenses. 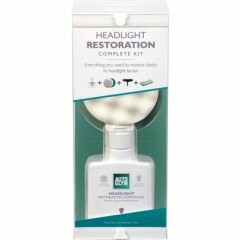 Over time, if headlights are not looked after they can reduce the performance of the bulbs and become a safety issue that may even result in an MOT failure. 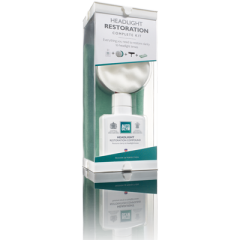 This easy to use kit contains all the materials required to complete the process and is designed for use with an electric drill. You must be confident in using a high speed drill. The paintwork must be fully masked off to avoid damage. 1.Clean the lens with shampoo and dry. 3.Sand with abrasive discs to remove heavy defects. 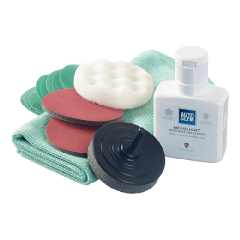 4.Sand with foam discs to refine scratches. 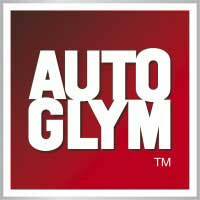 5.Polish with restoring compound to achieve a clear finish. Provided in the pack is a detailed instructions leaflet, please refer to the full instructions before use to increase confidence.